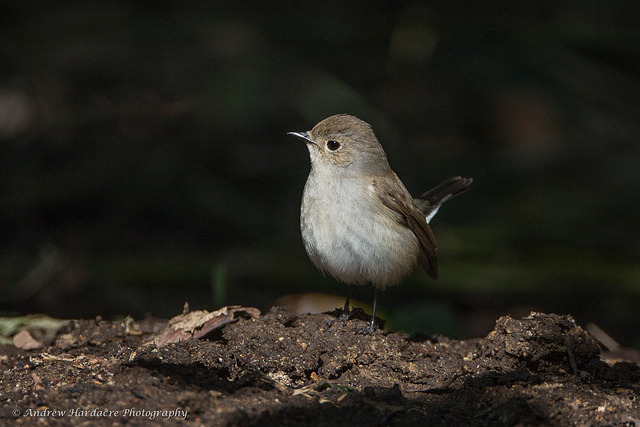 The Taiga Flycatcher is a breeding bird of Siberia. Only exceptionally it may be seen in Western Europe, but it is a rare vagrant. The male has a distinctive orange throat. The female is brown.